Pain does not happen at the site of the injury but in the brain. ALL pain is experienced in the brain and that is why this therapy is so effective because it works directly with the unconscious mind. Pain is a message, a signal and should not be ignored. However, once the pain has been diagnosed by a doctor, then there is usually no reason to keep it and the signal can be deleted. Once the signal is removed then so is the pain. This method may work for any pain of a chronic nature. Arthritis, back pain, migraine and fibromyalgia are some of the chronic pains that can respond well. 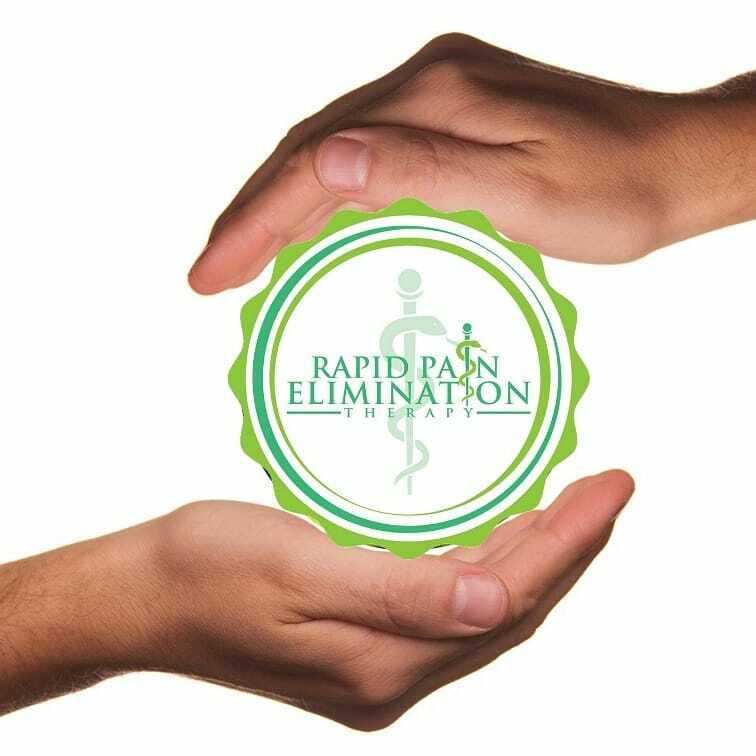 It is not only physical pain that can removed, indeed emotional pain can also be removed too using these unique methods. Stress, Anxiety, and Depression, the leading causes of time of work, all respond well to this treatment method. “I know that my quality of life has remained at a high level only because of this treatment.” Mrs H. T, Mostyn, Flintshire. “After my first visit I didn't realise that my back could feel so good.” Mrs D. C Queensferry, Flintshire. If after treatment you do not notice a reduction in your pain then we will not ask for our usual fee.